My Grandma and my Mother too made these as a side dish to use up left over mashed potatoes. 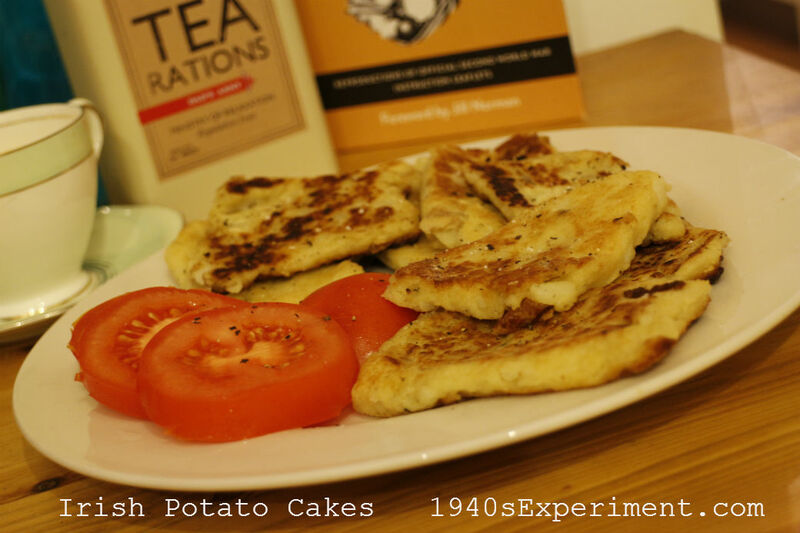 I hardly ever make mashed pots and never thought to make enough to make potato cakes. They sound especially delish right now during the cold dreary days of Jan. Comfort food for sure, thanks for the idea. I’m from Northern Ireland and we call these potato farls and we have them with fried or grilled bacon, sausages and fried eggs some folks like fried tomatoes with them too with the items mentioned above it makes a very quick tasty meal for breakfast , lunch or dinner. Carolyn, have you tried adding more protein to each meal of your day? Find that really helps with energy and satisfaction after meals. does it Marie. hmm ill have to think about that. I’ll have these fancy pancakes with a green salad, it will be delightful if I succeed in these potato pancakes, no worry with the green salad ! thnx Carolyn. will be sharing this recipe with my class and im 9 yrs old! Carolyn, im interested to know if you have a website? 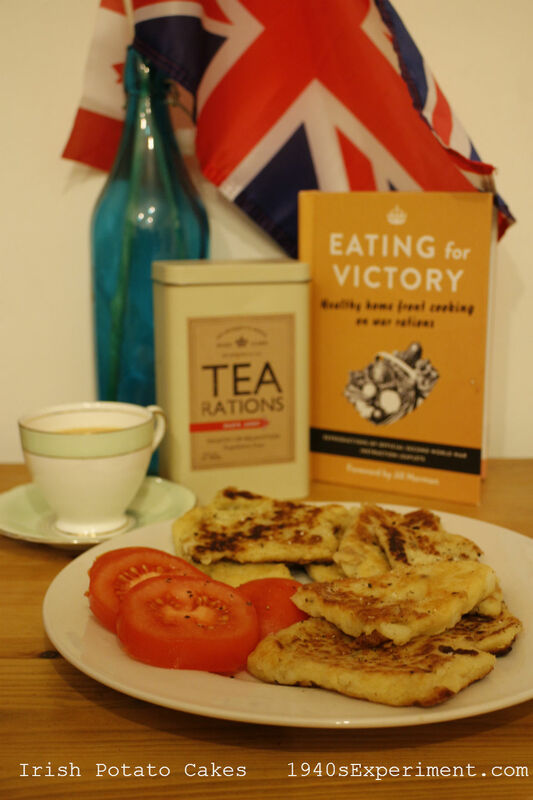 You’ll find these Scottish tattie pancakes are a must with a full Scottish breakfast, easy to make and just about any bakery in Scotland sells them too. Basically any left over mash is mixed with plain flour till it’s a softish dough, rolled out to a circle (side plate sized) then cut into farls (quarters) then fried till spotted with brown, turned and browned – simples, no ? Can I just say that they only really have this in Northern Ireland not the ROI and we call it potato bread or farls, not pancakes. Also, I never use a greased pan. I would always add a little flour to the pan and dry fry them. They’re great toasted later on or the day after and then just spread some butter on them and add cheese or pickled onion or any relish. Always part of an Ulster fry, can’t have one without the other.